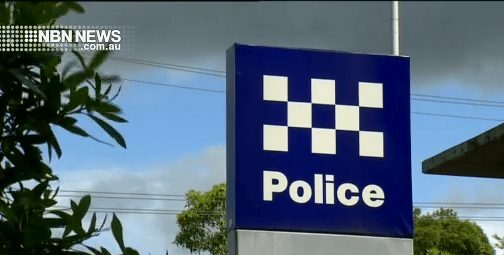 A 52-year-old man has been refused bail, after he was allegedly found in possession of child abuse material at Lake Macquarie earlier this week. The man was arrested at Charlestown on Wednesday, following an incident at a shopping centre where he was allegedly filming up a young woman’s skirt. He was taken to Belmont Police Station, where he was charged with a number of offences including possessing child abuse material. A search of the man’s New Lambton Heights home allegedly located electronic equipment containing further child abuse material. The 52-year-old was refused bail – he’s due back in court later this month.